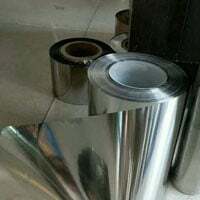 410 SS Cold Rolled Sheets Dealer, ASTM A240 410 Sheets and Plates, SS 410 Sheets Exporter, Stainless Steel 410 Coils, 410 Stainless Steel Sheet, ASME SA240 SS 410 Sheets, SS 410 Hot Rolled Plates, SS 410 Plates Suppliers in Mumbai, India. 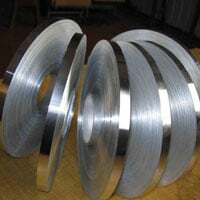 Jaiman Metalloys is a famous supplier and distributor of Stainless Steel 410 Sheet, Plate, Coil. These are widely utilized in the industrial sectors due to its remarkable features such as excellent finish, robust design, resistance to corrosion, sturdy finish, durability, and precise dimensions, etc. 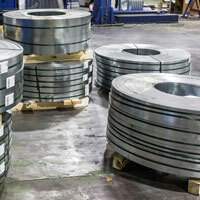 The sheet, plate and coils are manufactured from a tested and qualified range of SS 410 grade. We present the manufactured range of same in a broad range of standards, sizes, grades, specifications, finishes, designations and custom dimensions. The high quality of sheets, plates, and coils are manufactured in our high tech production unit having a large space for bulk production. We achieved expertise in meeting the industrial SS products in accordance with globally approved customers. We are able to draw sheet, plate, and coil as per the set industrial norms and design codes. We offer on-time delivery of products with 100% safe mode, with our fast and reliable logistic service. 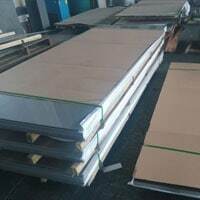 Stainless Steel 410 Slitting Coil, SS 410 Circle, SUS 410 Plates, SS 410 Chequered Plates Distributors, Austenitic Stainless Steel 410 Sheets and Plates, UNS S41000 Plates, Stainless Steel 410 Shim Sheets, WNR. 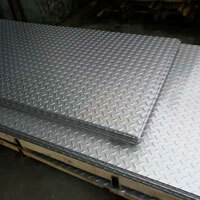 1.4006 Sheets, SS 410 Polished Plates Manufacturer, in India. 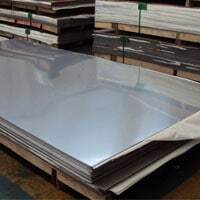 We are Stockist of big brand Manufacturer like Jindal, Outokumpu, Posco, Columbus, Acerinox, Acronis, DKC for Stainless Steel 410 Sheets, Plates in Mumbai India. 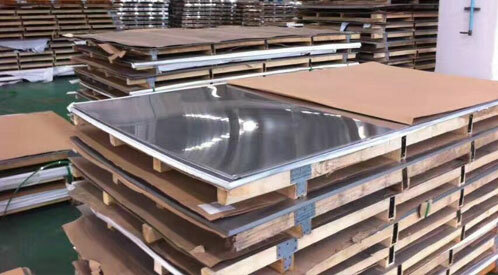 Stainless Steel 410 Sheet, Plate, Coil is broadly used in applications holding resistance superior to traditionalist grades. The SS Sheet, Plate, Coil grab great hoisted temperature properties. Generally speaking, these are used to fabricate industrial applications. These products are used in the carbide precipitation range. The welding process ensures higher corrosion resistance. It is alloyed with resisting elements. Alloy 410 grade is hardenable and straight-chromium stainless steels which are developed for superior wear resistance of high carbon alloys. 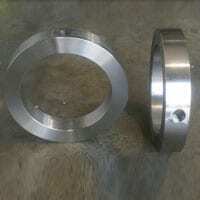 It has excellent corrosion resistance compared to chromium stainless steels. These are quenched by oil after hot working operation in temperature between 1800 deg F to 1950 deg F. this operation provides the highest strength or wear resistance as well as anti-corrosive properties. It is a type of martensitic grade for oxidation resistance having higher hardness and strength. The grade is magnetic in hardened and annealed condition due to its martensitic structure. 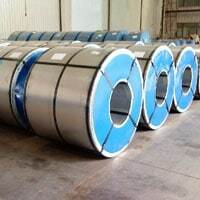 Apiece lot of manufactured range of Stainless Steel 410 Sheet, Plate, Coil are processed from different quality tests, those ensure the reliability of the products. the micro test, macro test, chemical composition analysis, intergranular corrosion test, flaring test, ultrasonic test, radiography, pitting corrosion test are the material tests performed by us. The other tests include strength tests those are flattening test, mechanical properties testing, hardness test, tensile test, positive material identifications destructive/non-destructive test, and visual inspection. The manual is specification guide, fumigation certificates, welding guide, stamping details, incorporate chemical composition, hardness details after heat treatment, documentation origin by legalized manufacturers, and guarantee letter. Other reports are Commercial invoice, attested certificate by third parties, raw material test report, mill test report, quality assurance plan, packing details, material test reports, heat treatment charts, etc. 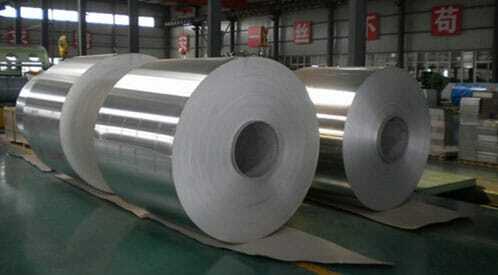 Stainless Steel 410 Sheet, Plate, Coil is supplied in the big rolls or form of big bundles. These are also coated with anti-oxidized to prevent contamination from reducing agents while exporting. 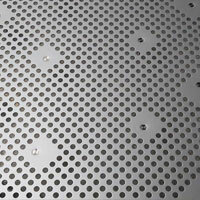 Grab huge discounts from ordering Stainless Steel 410 Sheet, Plate, Coil from our official site.